Events • Daley Progress Inc.
Sign up to get the listing every Wednesday. After signing up, you'll get immediate access to the most recent issue. It's easy to opt-out. Option #1 - Receive each new listing via Messenger app once a week. Option #2 - Receive each new listing via email once a week. Invoice must be paid prior to ad set-up. Prices may change without notice. Complete this online order form by midnight on Friday to get listed in the next Wednesday’s mailing. Please note! We reserve the right to reject submissions that aren't about events suited to the Halifax area small business community. In this case, we'll notify you right away. Your newsletter is gold. Four people registered today for my Fall workshops and three of them registered for all four! 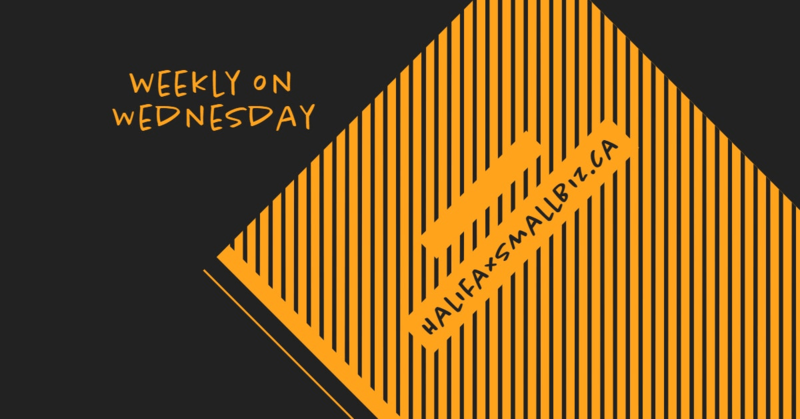 Social Media Day Halifax 2019 is Friday, June 21st. As entrepreneurs, sometimes we get mired in the rut of business. We forget that our business evolved from our creative spark. 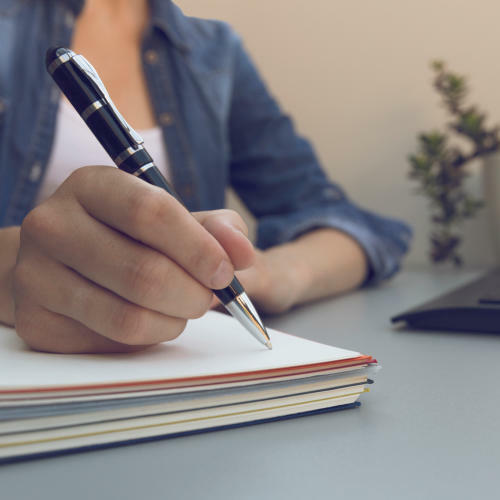 In this workshop, we will learn practical journalling tips for unblocking creativity that will get your innovative ideas and creative juices flowing again. It can be difficult to break away from our businesses to restore our energy and set ourselves up for success in the fall. 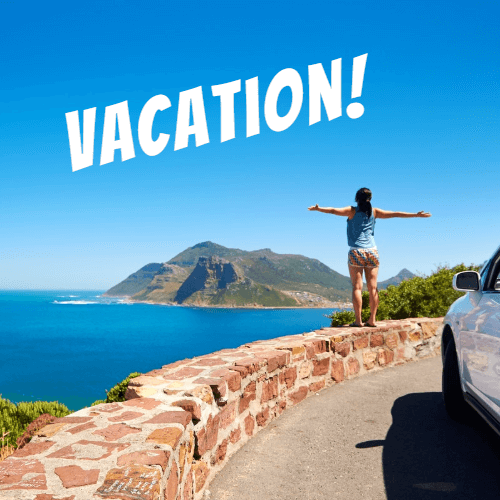 Join Mary Jane Copps, Anita Kirkbride and me to learn specific, actionable steps for voicemail, email and social media so you can relax throughout your vacation. And then have a smooth return to work when that time arrives. © 2019 Daley Progress Inc.